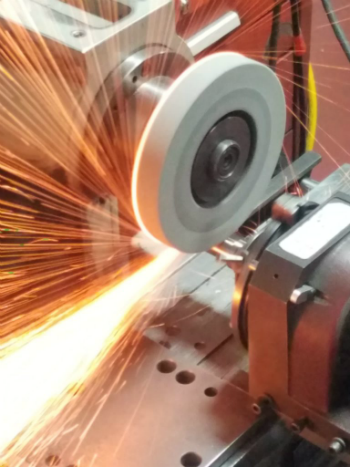 Over 30 years of industry experience in the manufacturing of standard and special tool and die components. 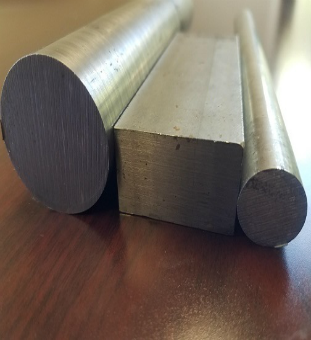 Custom steel shapes made to your specifications. 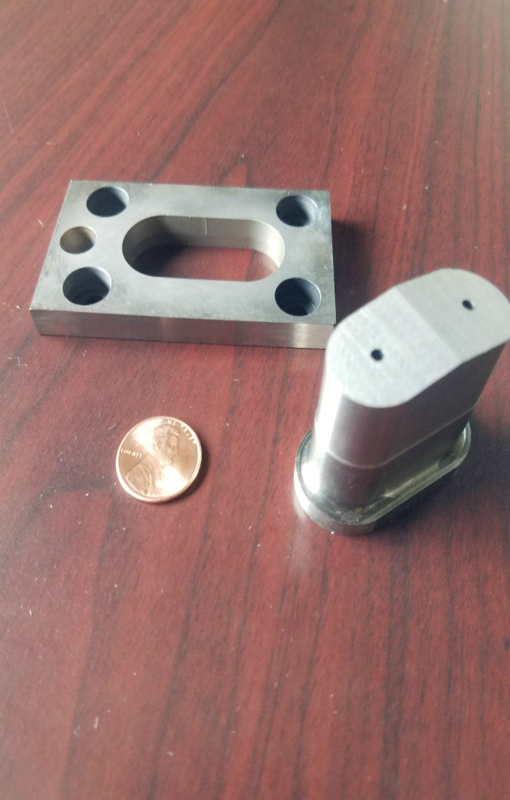 Small custom die details made to your specifications. 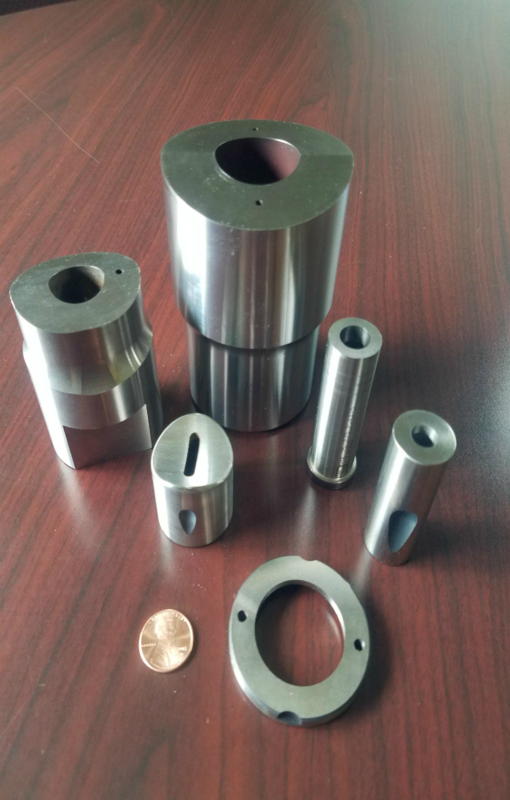 Engler Precision Products manufactures products made from various types of materials such as M2, A2, D2, S7, Powder Metal and Carbide. 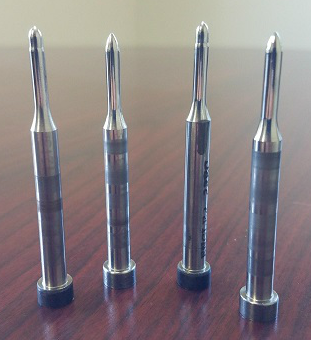 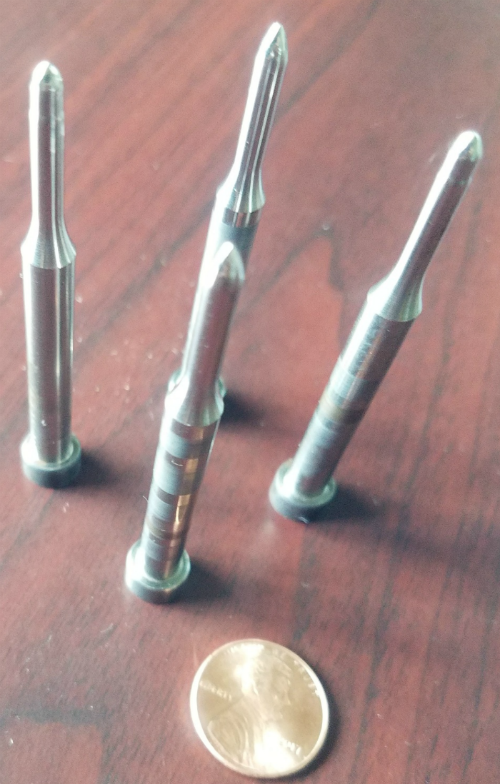 Polishing options available to better than 5 micron finish! 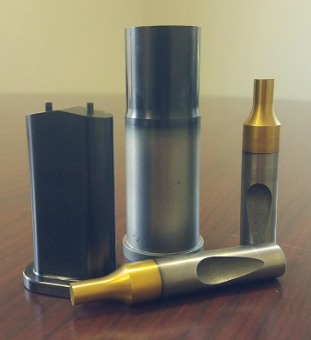 We offer many different types of coatings, for example CVD and PVD, to improve piercing or forming applications.